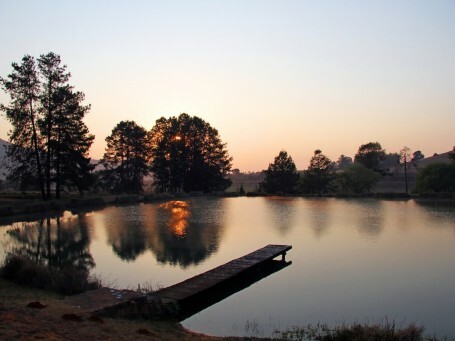 This 63 hectare estate lies in the heart of fly-fishing in Mpumalanga, South Africa. 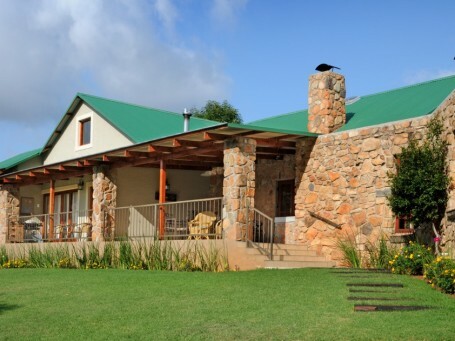 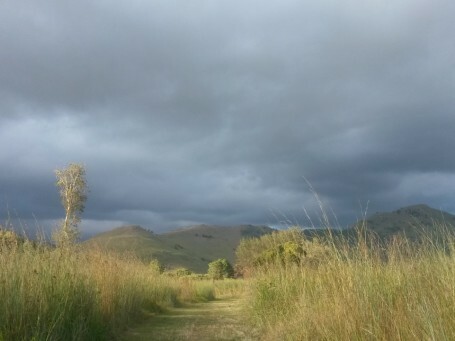 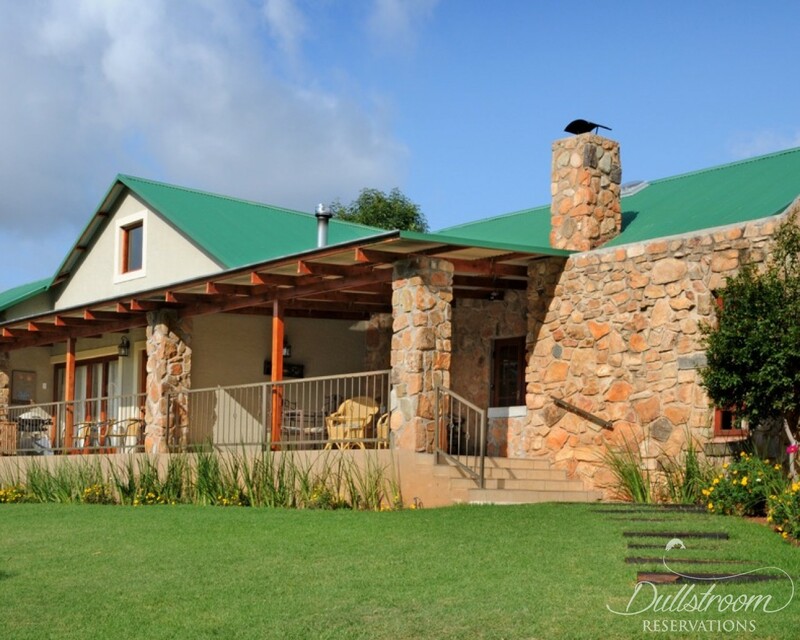 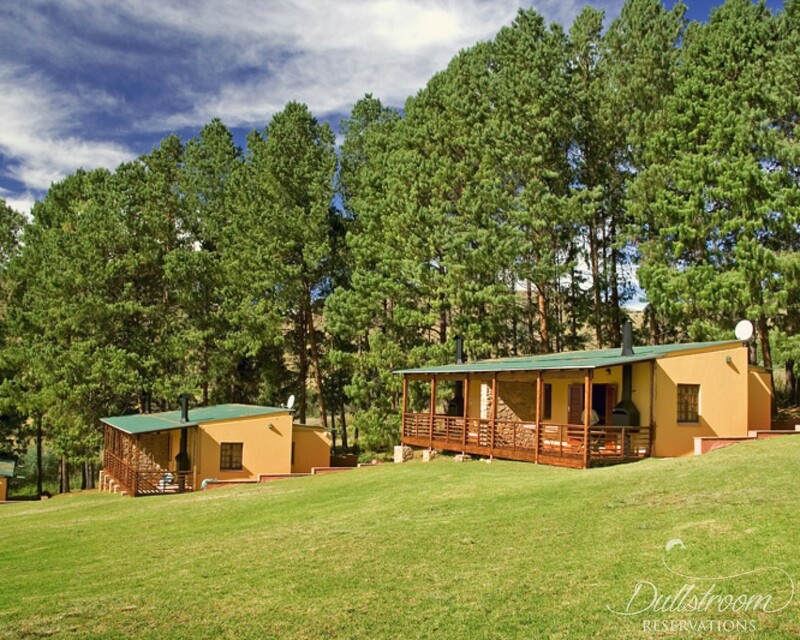 The scenic property is surrounded by mountains and has two well stocked trout fishing dams and 3 km of free-flowing river supporting wild and stocked trout. 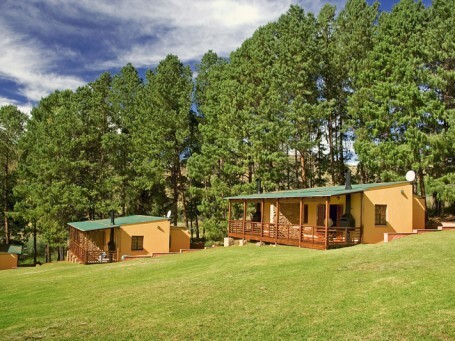 The lodge is accessed by just one km of dirt road off the main R540 just 35 kms from Dullstroom. 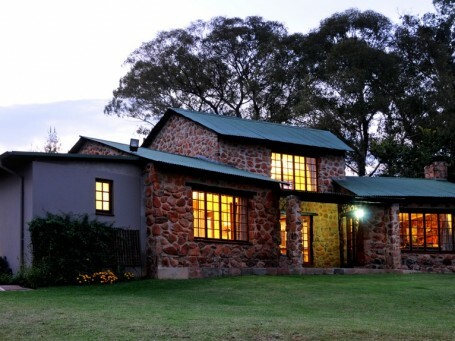 It is an ideal stopover for the Kruger National Park and other well-known tourist attractions on the Panorama Route. Whether you are planning a holiday, a special occasion or function, a small conference or looking for excellent trout fishing in the Dullstroom area, Stonecutters Lodge will accommodate you in superlative style. 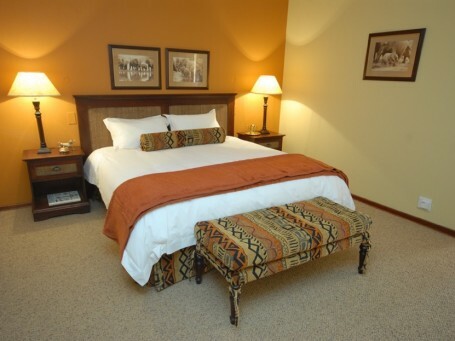 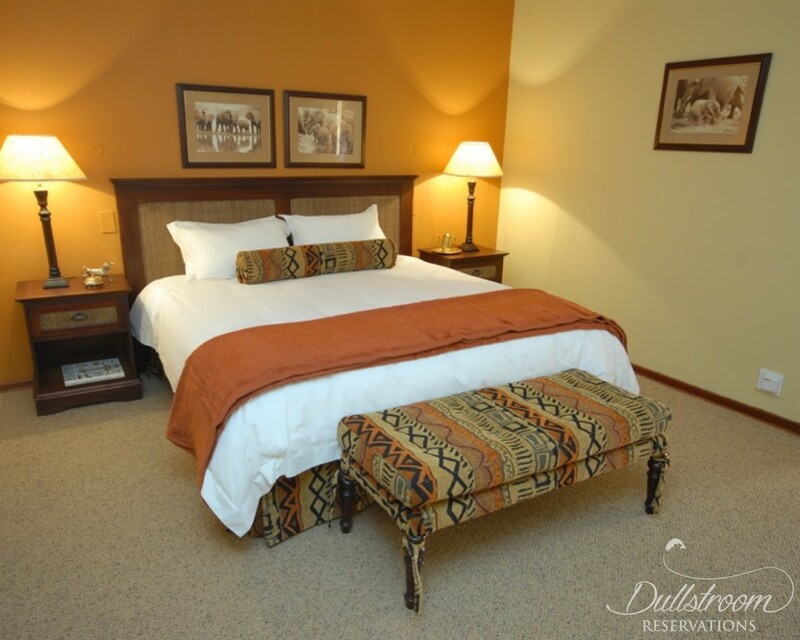 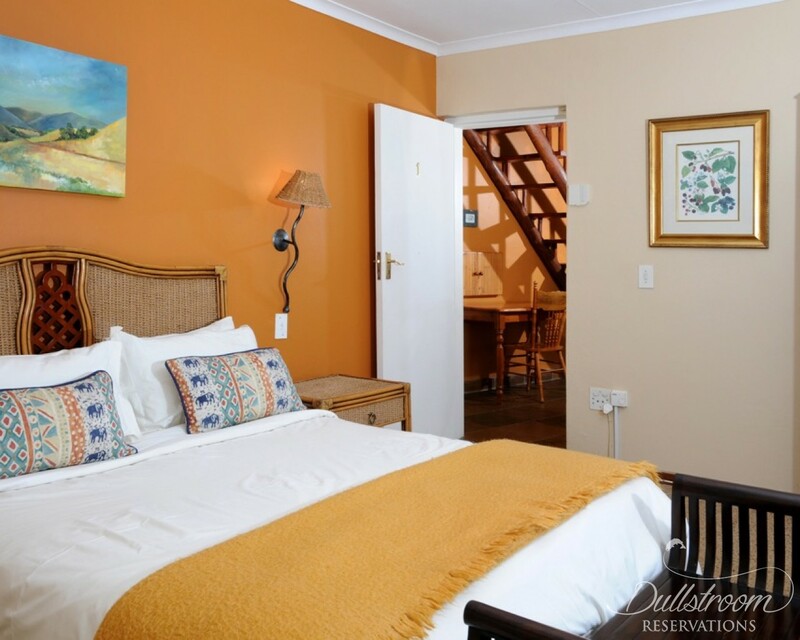 The luxury accommodation comprises self-catering family houses or spacious executive suites for couples. 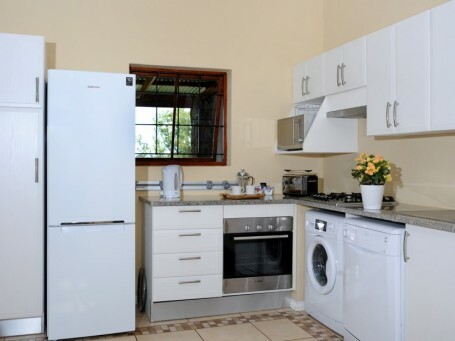 All the accommodation is equipped for self-catering, stylishly furnished and serviced daily. 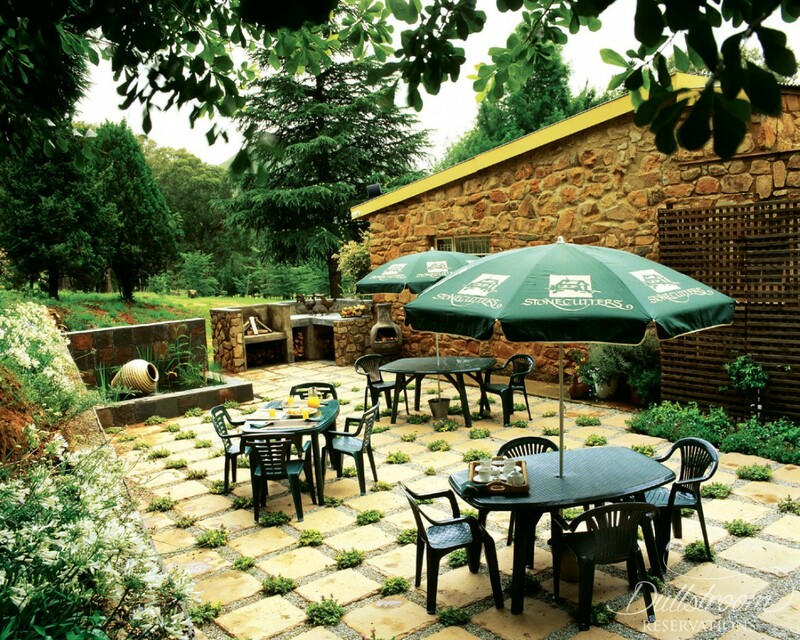 Stonecutters has an excellent kitchen and breakfasts and dinners are available in elegant Stone Manor by prior arrangement. 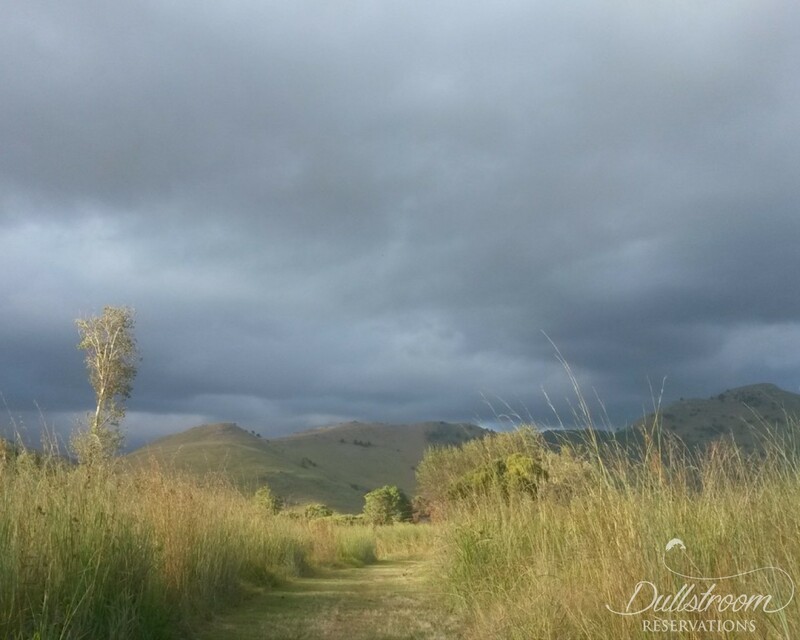 There are two well-stocked dams and three kilometres of river fishing. 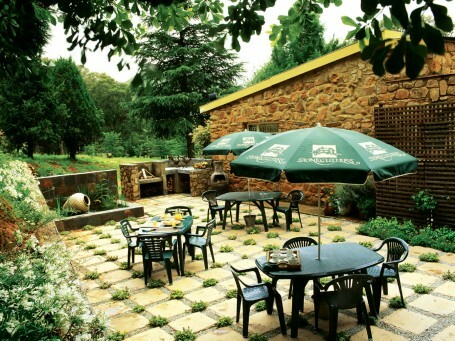 A restaurant is on the premises offering excellent food in a wonderful setting. * Limited channels available on DSTV - All SABC channels, E-TV, Movie Magic 1 & 2, all sports channels, Discovery, National Geographic and Summit. 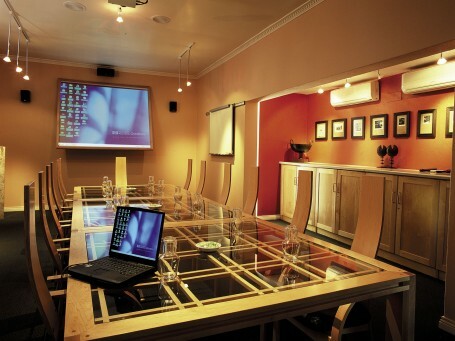 Stonecutters Lodge is an ideal setting for conferences or group functions. 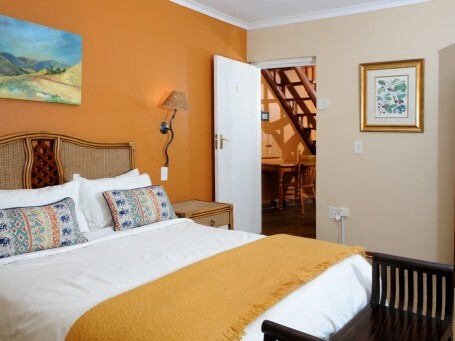 Accommodation up to 10 people (single) or 20 sharing, in en-suite double rooms. 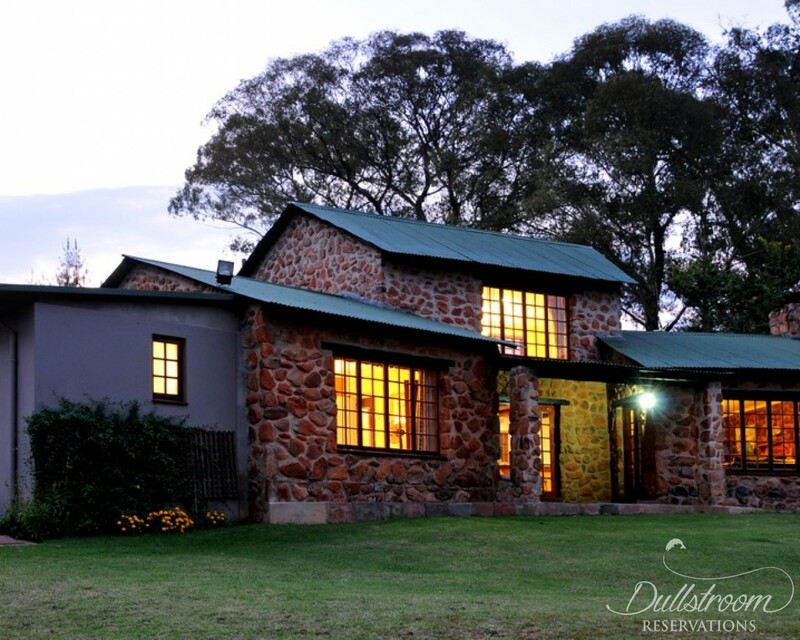 Exceptional meals - lunch buffets, 3-course plated dinners or casual braai evenings. 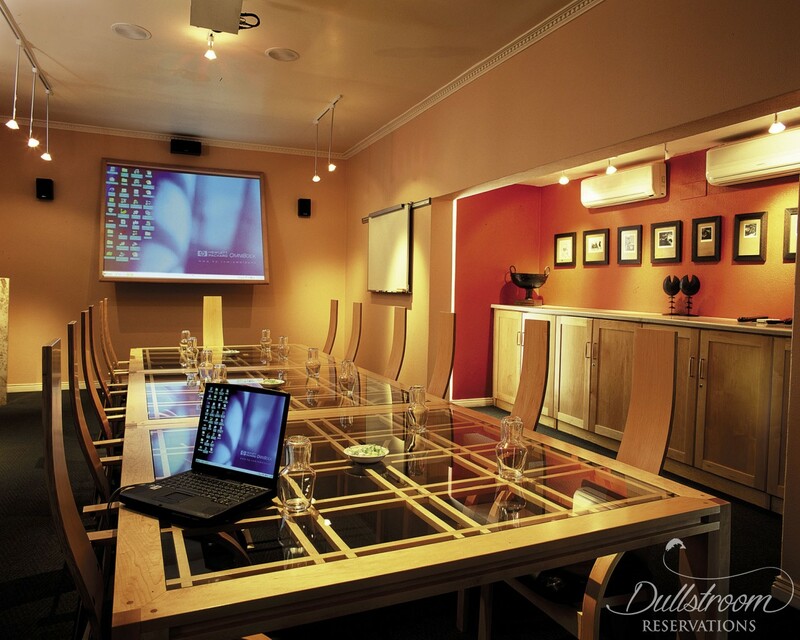 Stonecutters - Exclusive Conference Venue is a featured conference venue on Dullstroom Reservations.